Few artists in the history of music are as indelible as jazz legend Louis Armstrong. 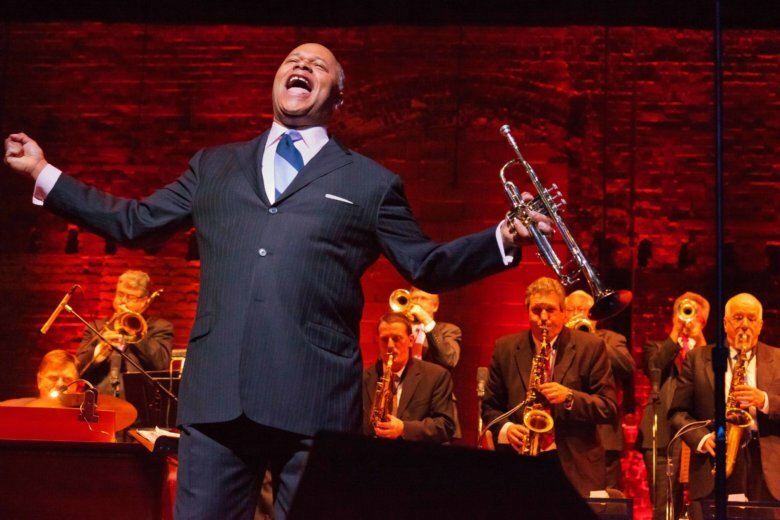 The National Philharmonic salutes Satchmo with “Sounds of New Orleans: A Tribute to Louis Armstrong” at 8 p.m. Saturday at Strathmore Music Center in North Bethesda, Maryland. Piotr Gajewski will conduct the Philharmonic orchestra with Byron Stripling on trumpet. What are Armstrong’s most lasting contributions? Expect to hear all of your favorite Armstrong tunes, including “What a Wonderful World,” “When the Saints Go Marching In,” “He’s Got the Whole World In His Hands” and “St. Louis Blues,” a fitting selection as the Philharmonic celebrates its Leonard Bernstein centennial. In their own way, Gajewski and Stripling are recreating this epic collaboration. After that, Gajewski founded what would eventually become the National Philharmonic. He insists it’s the best place to perform in terms of acoustics. He says audience cite the immersive experience in their positive feedback. Will the National Philharmonic perform any more pops concerts in the future?